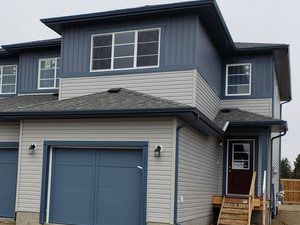 At Southbend Developments, we build homes with our customers in mind. Each of our homes are built with the finest materials and craftsmanship available. 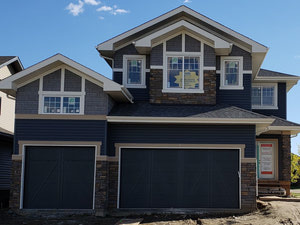 Our show homes are spacious and include many useful features, such as single garages, walk-in closets, and rear decks and fencing.